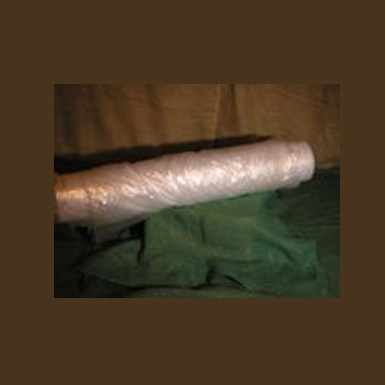 > Clear polyethylene film is ideal as a vapor barrier or drop cloth. > Clear polyethylene film provides protection from weather, dust and debris. > Easy to use and economical. > Other film thicknesses available - call for current price and availability.